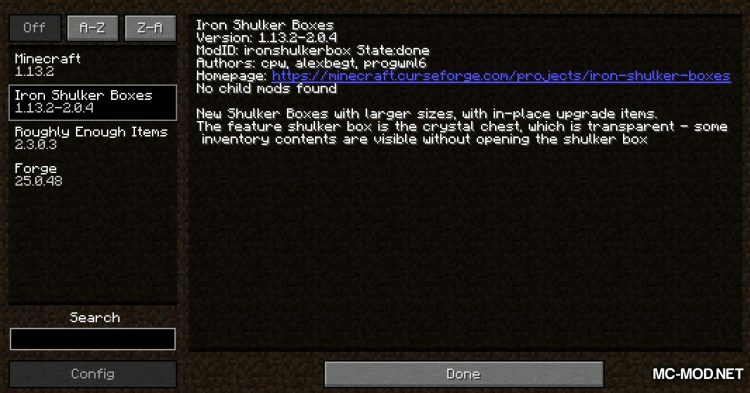 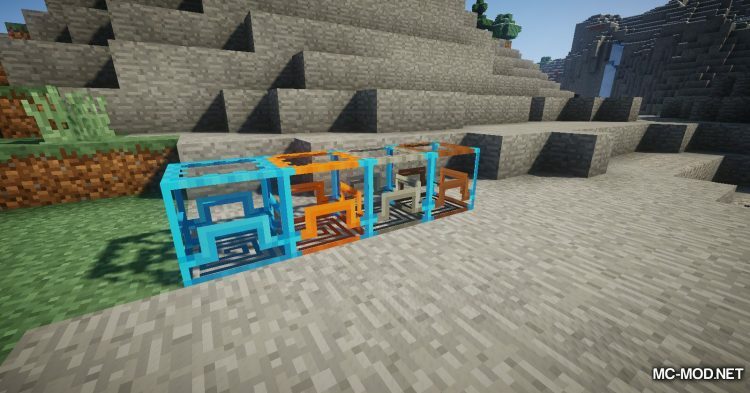 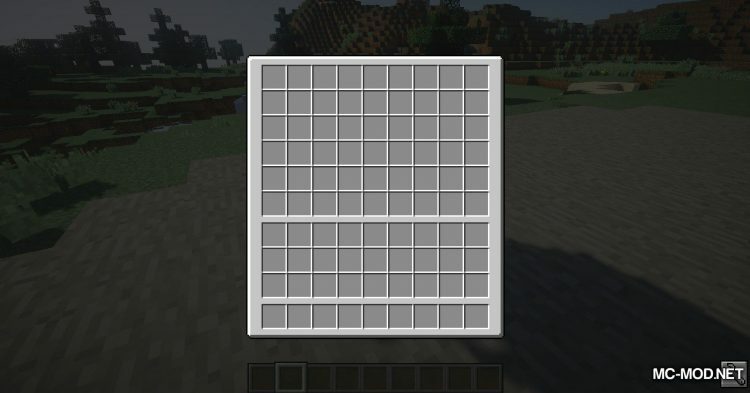 Iron Shulker Boxes Mod 1.13.2. 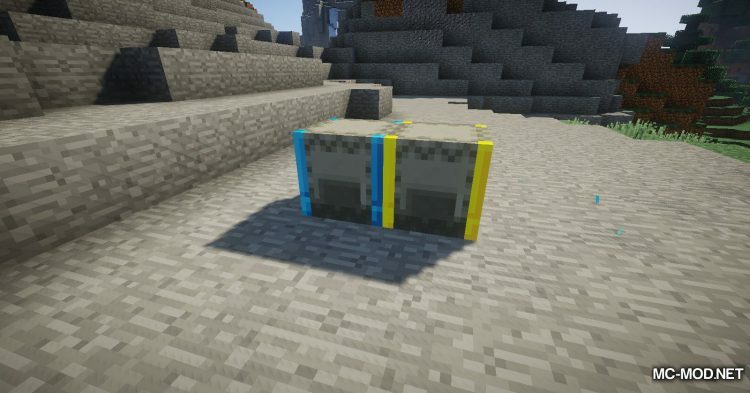 If you play Modded Minecraft then you will definitely know Iron Chests. 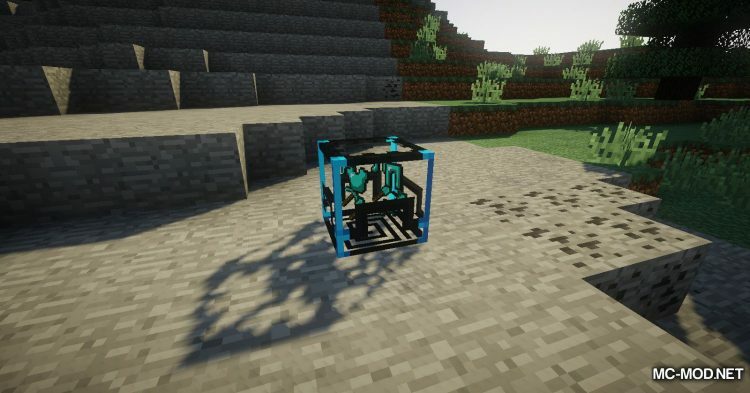 Iron Chests is one of the most famous mods of Minecraft. 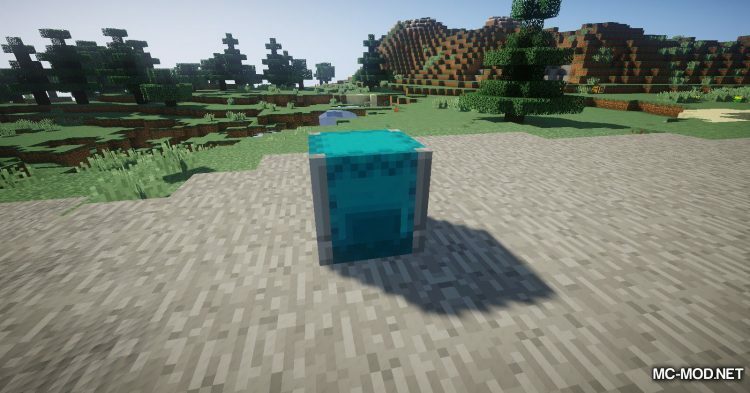 It has been around for a long time and is known and used by everyone. 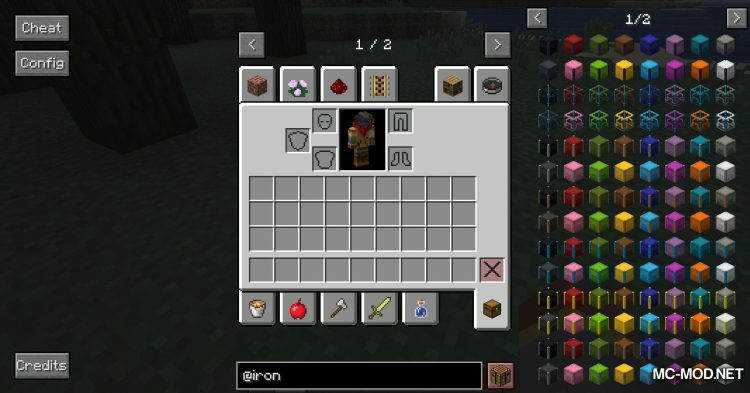 Iron Chests brings many new types of chests with different shapes, colors and especially with more storage boxes. 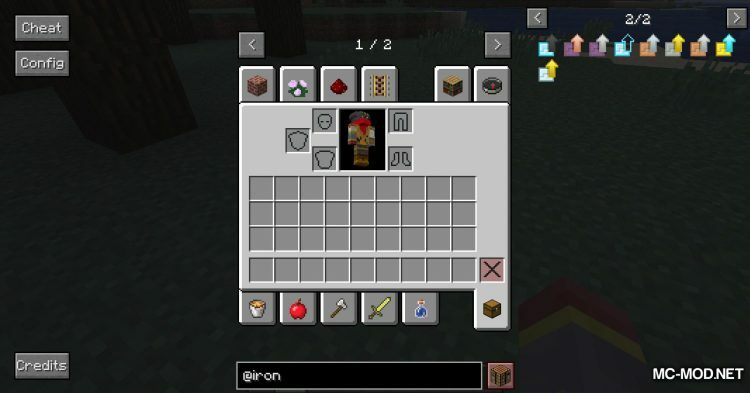 Iron Chests offers a variety of designs for your inventory boxes! 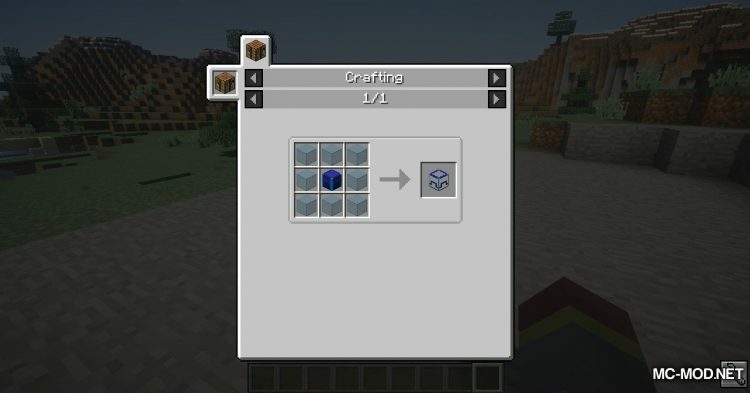 When the Shulker Box appeared, Iron Chests also updated their mods and added new Shulker Boxes to Minecraft. However, in version 1.13.2 of the mod, the new Shulker Box of Iron Chests is separated from one other mod and that is Iron Shulker Boxes. 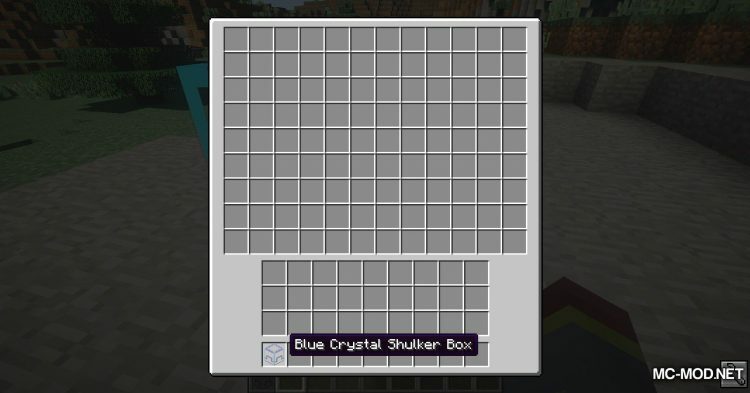 Iron Shulker Boxes added to the new Minecraft Shulker Boxes. 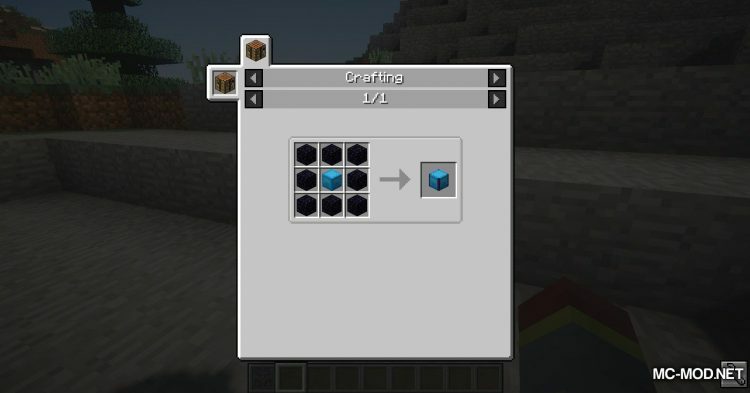 They have different shapes and different storage capacities. 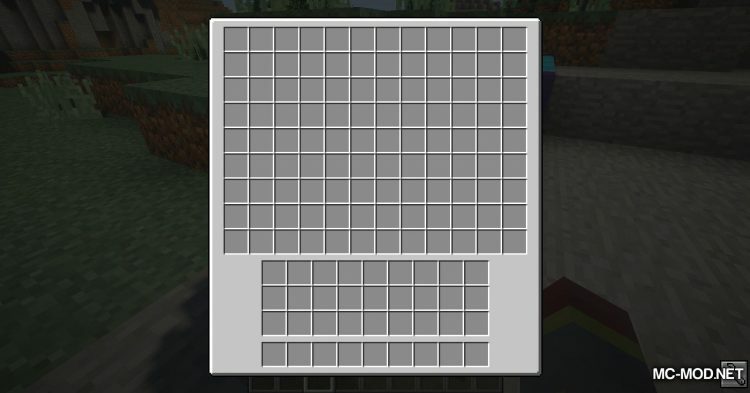 Normally, a Shulker Box only contains 27 items but with Iron Shulker Boxes, it can hold up to 108 cheats! 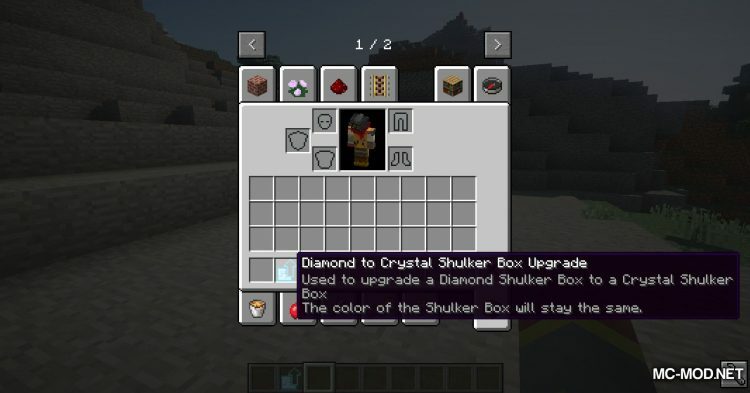 To increase the inventory for your Shulker Box, you will have to upgrade them. 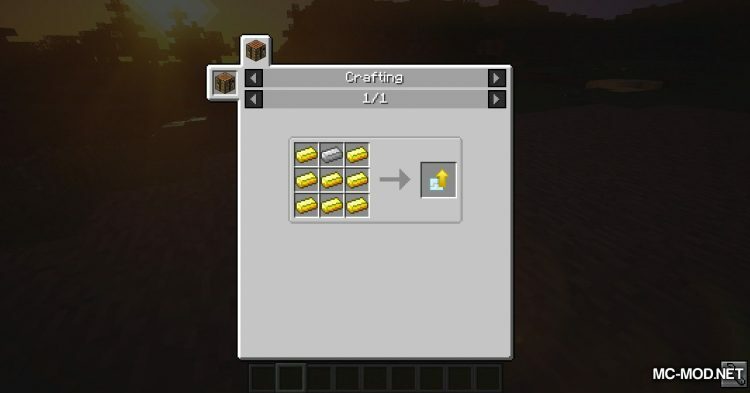 You can upgrade them by creating or making mods “upgrades”. 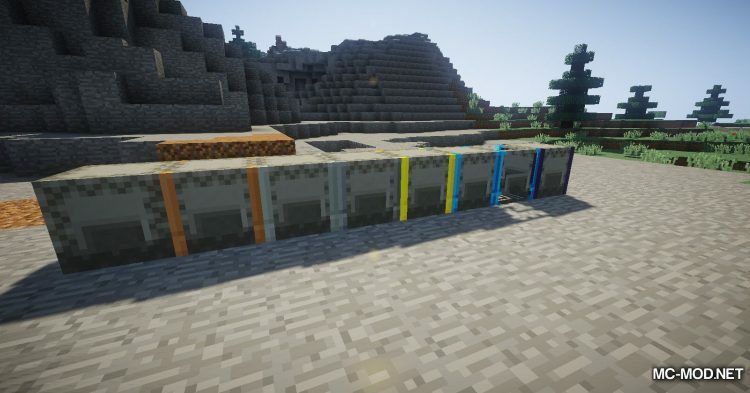 The Shulker Box level will be as follows: Normal -> Copper -> Silver -> Iron -> Gold -> Diamond, Crystal and Obsidian. 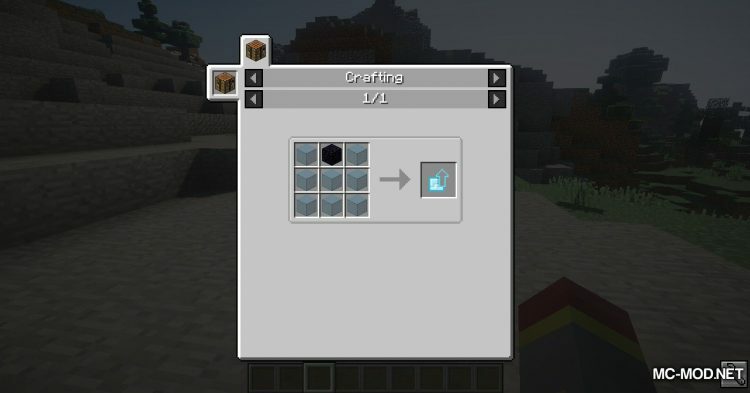 Diamond, Crystal, Obsidian are the final levels, they have the same capacity but the effect is a little different. 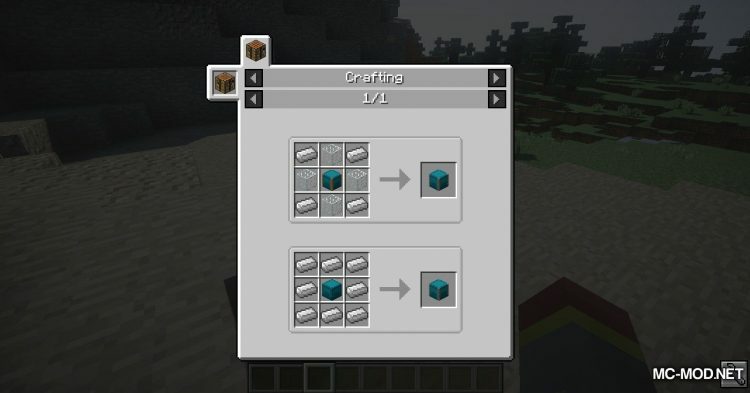 You use Iron Shulker Boxes, so it’s recommended to use recipe mods like JEI / NEI or Roughly Enough Items.